[ #Game #Texture ]MARINA DEL REY, CA – October 15, 2014 – The talk of the gaming world is now production-ready thanks to a few new power packs. With today’s highly anticipated release of Substance Painter 1.0, Allegorithmic is bringing a new UI, 4K support, and the ability to load custom shaders to its award-winning, next-gen painting application. "Substance Painter is a look into the future of asset creation,” said Carlos Montero, Environment Art Lead at Cryptic Studios. 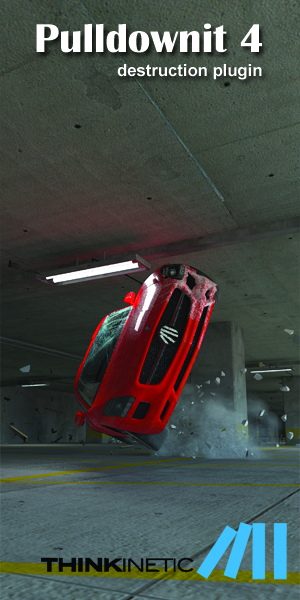 “Its speed and feature set put other methods to shame - a really exciting step forward." 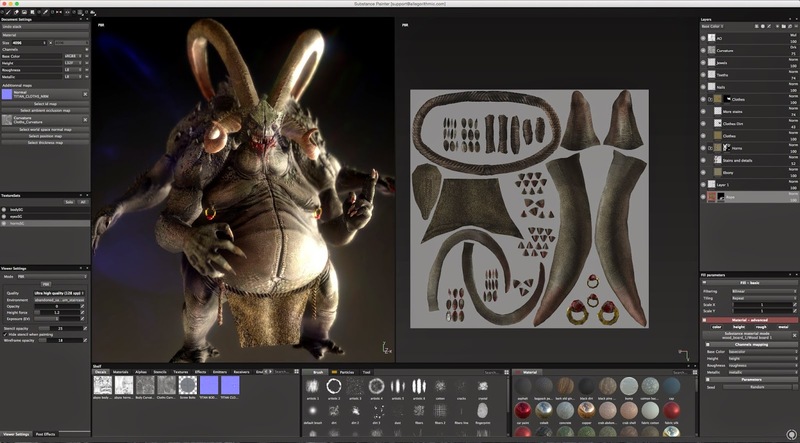 On top of its core ability to accurately replicate the look of age, decay and fractures, Substance Painter 1.0 ushers in a new generation of 2D/3D painting apps that are dedicated to game developers’ needs. 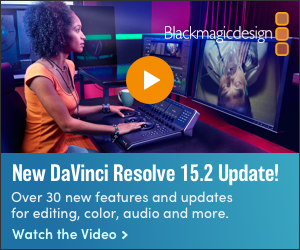 Attributes like multi-channel painting, non-destructive workflows and physically based rendering read like a checklist for the modern artist. The addition of high-res support and a customized version of Popcorn FX’s particle editor will only help bolster Substance Painter’s image as an instant classic. To see a full feature set, please visit here. 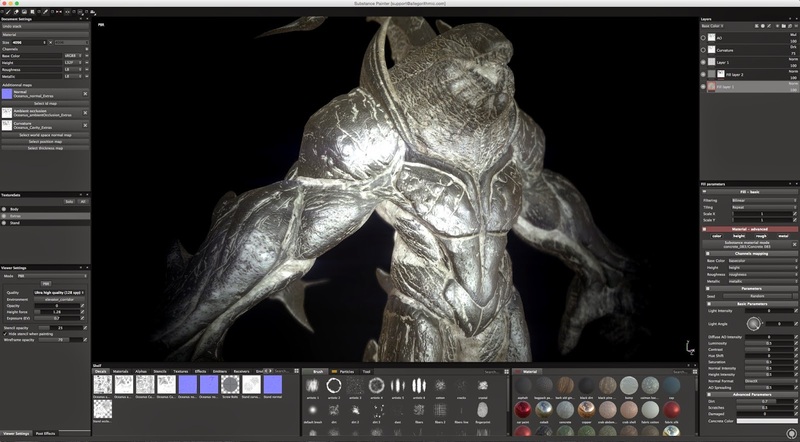 Substance Painter 1.0 is available today for both the Mac OSX and Windows platforms. Normally priced at $149 for independent artists and $590 for a pro license, Substance Painter indie will remain at its beta price of $99 until October 31st. Interested artists can purchase Substance Painter on allegorithmic.com, Steam or the Unity Asset store.